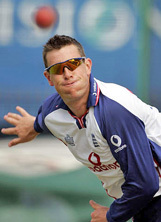 An off-break is a delivery that changes direction from the off-stump to the leg-stump after pitching. 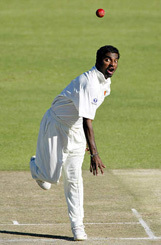 It is usually bowled at a slower speed. 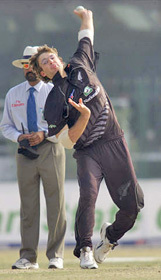 Off-spin bowlers do not achieve as much bounce as their leg-spinning counterparts, but they usually have good control over the ball. 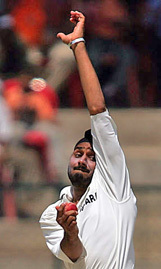 It is necessary that they pitch the ball at the perfect length to prevent the batsmen from scoring.